A Simple Tweak which will increase your Broadband Speed by 20% for sure. 100% works. step 1) Click on Start Button. step 2) Select Run From Start Menu. step 4) Expand the [Administrative Templates] branch. step 5) Then Expand the [Network] branch. step 10) Click [OK] Button. step 11) Restart Your PC. 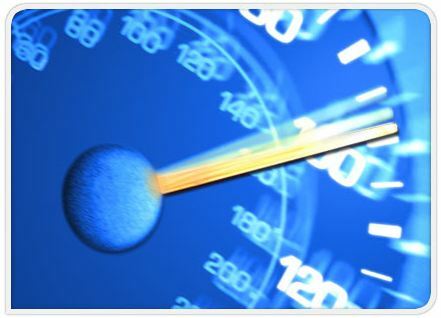 step 12) Now Check Your Broadband Speed, you will see your pages loading faster. It's very useful Article for improve slow internet speed.Now i have better internet speed.I checked my new net speed using ScanmySpeed.com I got good results.